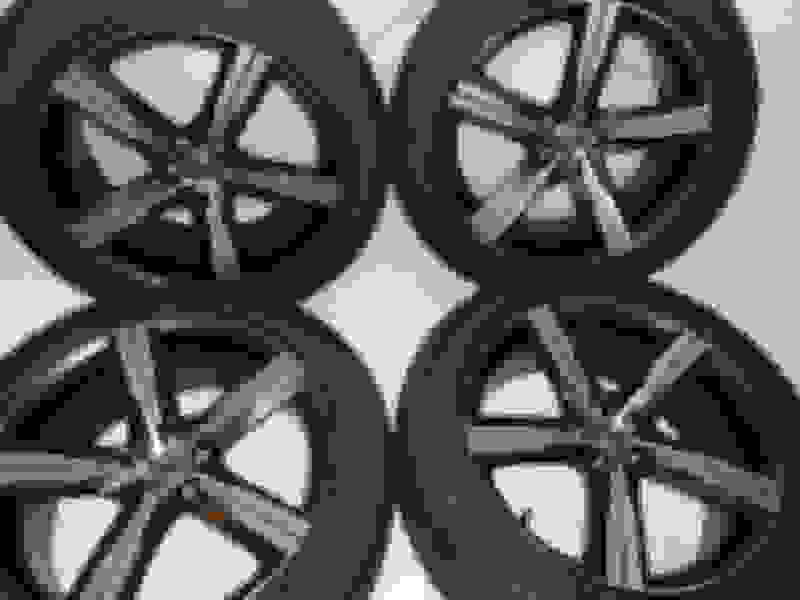 MySwedishParts.com has genuine Volvo Wheels and Tires for the Volvo XC60 and the XC90 2016-Up. We purchase all wheels and tires direct from Volvo. Some sets are brand new and others are take-off wheels that Volvo sends us when they get a vehicle in from Europe. Most take off wheels and tires have less than 100 miles on them as they were used to get the vehicle onto and off the transport ship and that is all they were used. Most takeoff tires still have the ***** and stripes from when they were manufactured new. All tires are name brands like Perilli, Continental or Michelin and they are the exact tire Volvo would have installed if you Volvo came with the wheels we sell. Wheels Available. We have new replacement wheels and tires for all current models but we also have some wheel and tire sets for most Volvo's. We have takeoff wheels and tires for all years XC60, 2016-Up XC90. Volvo XC90 2016-Up Take-off wheels and tires 20 inch 5-spoke R-design wheels with Pirelli Tires. Set of 4 $1495.00 but Volvo Forum members get a 5% discount. What 22” volvo xc90 rims do you have and do 20” come with tpms monitors? What 22” Volvo XC90 rims do you have? what styles are available now? 2016 xc 90 issues.... Should I take the leap?